I retired in 2008 and had the opportunity to turn my love of quilting into my profession. 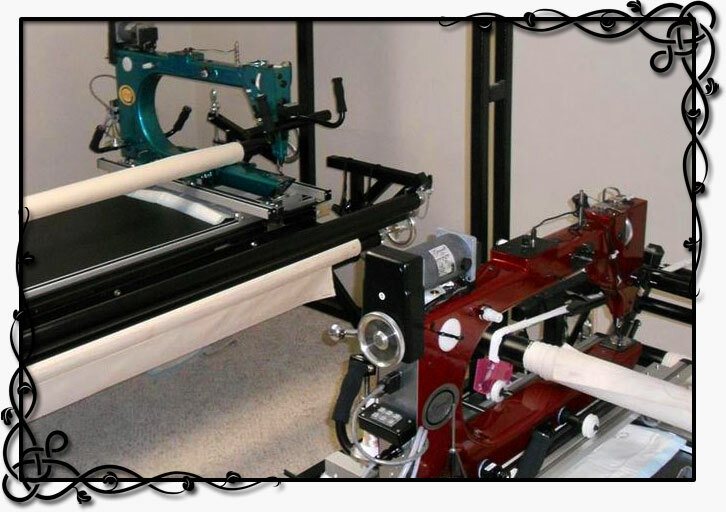 I guarantee excellence in workmanship, reasonable rates while turning your tops into the treasures you envisioned. Everything from the everyday to the Oh My!